Contact Cruise Vacation Outlet at 800-797-4635. 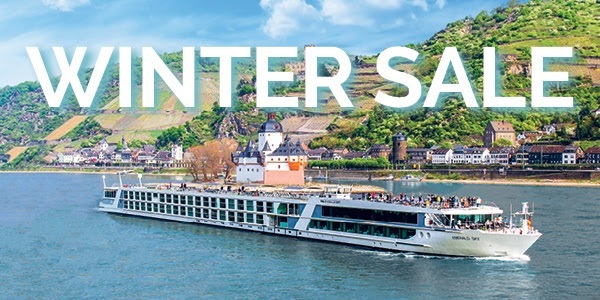 Our Winter Sale means HOT savings on your next Emerald Waterways river cruise getaway! 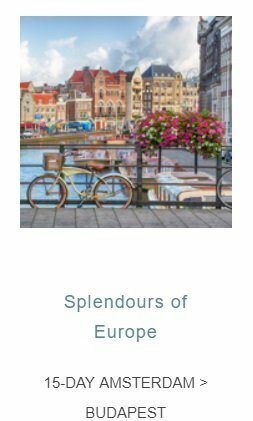 Now through February 28th — for all available stateroom categories on all 2019 European river cruises — you can enjoy FREE flights to Europe or savings of $2,000 per couple, PLUS enjoy a $250 reduced deposit, and receive an additional $100 off per person when you pay in full at time of booking. What are you waiting for? Don't let this fantastic EmeraldVALUE pass you by. To book your cruise,contact your Cruise Vacation Outlet at 800-797-4635. 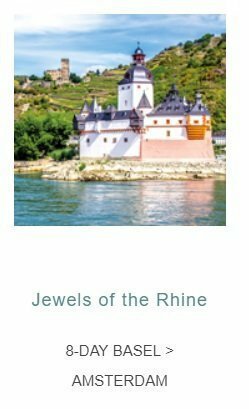 Terms & Conditions: For new bookings only, made through February 28, 2019 on 2019 European river cruises. A non-refundable initial deposit of $250 per person is required at the time of booking, with full payment required 90 days prior to departure. A secondary non-refundable deposit of $1,500 per person is due prior to air ticketing. Payment must be made in full at time of booking to receive additional savings of $100 per person. Emerald Waterways reserves the right to ticket the airfare upon receipt of deposit. Maximum value of air ticket is $1,200 per person inclusive of all taxes & fees. Fly from 25 major US cities, call for list of available gateway cities. 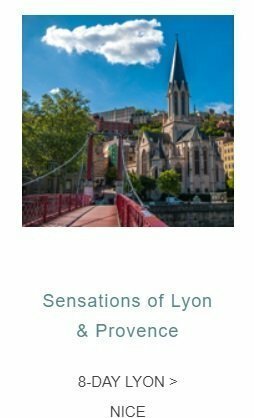 Economy air only on Emerald Waterways� choice of airlines and routes.Travelers who purchase their own air receive $1000 off per person. These offers are not combinable with any other offer except for Travel Show and agent training vouchers. Not combinable with group discounts. Taxes & port charges are included in the price. Offer available to residents of the 50 United States only. Offers and fares are capacity controlled and may be extended, canceled or withdrawn at any time without notice. Visit emeraldwaterways.com for complete terms and conditions. For full terms and conditions please visit www.emeraldwaterways.com.